Try the freshest vegetables and meats cooked in the Foundry Grill’s apple wood rotisserie oven. Drink out of water glasses created from recycled glass and hand blown at Sundance. 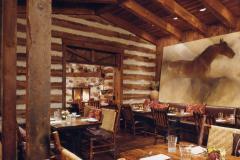 Located at the Resort Main Building, the Foundry Grill implies simplicity and a return of the fundamentals for the diner. In the summer, the patio is open for outside dining. Breakfast, lunch, and dinner are served six days as week with brunch and dinner on Sunday. 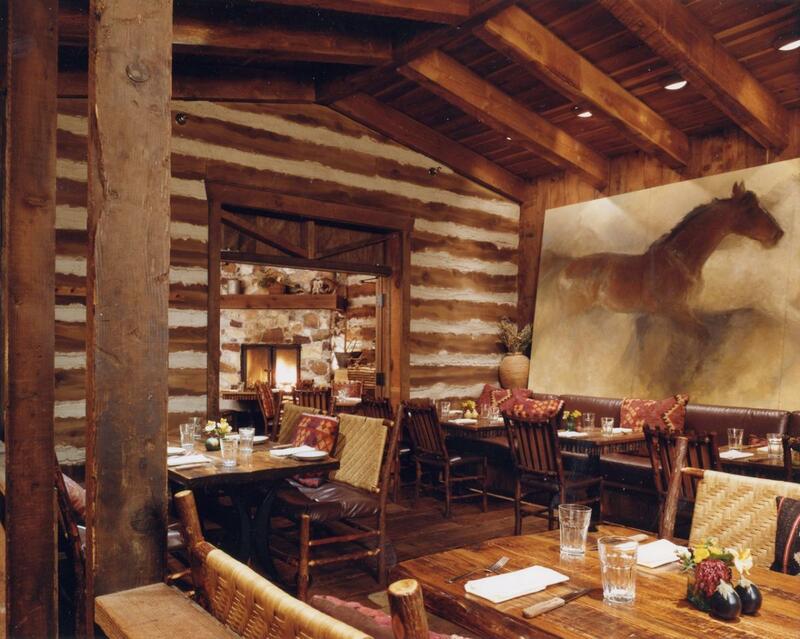 Group dining is available with group menus in an indoor or outdoor private room for parties larger than 14. Private party rentals are also available. Open on Thanksgiving. Serving a special Thanksgiving Bunch from 11:00am-3:00pm. Call for specifc menu items or visit their website.